Ini Edo confirms pregnancy rumour! 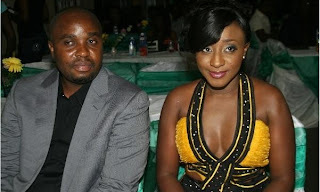 Nollywood dashing actress Ini Edo has confirmed gist going round town that she is pregnant. She is said to have concluded plans to have her delivery in the United States of America. 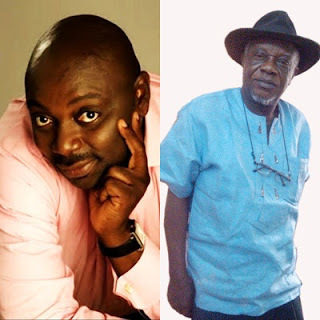 News coming from London about two Nollywood icons, Segun Arinze and Justus Esiri is not palatable as we learnt that they were robbed in their London Hotel located in Surrey, United Kingdom some days ago. Prophet TB Joshua, the founder and general overseer of the Synagogue Church, Ikotun-Egbe, Lagos, has expressed profound shock over the death of the late president of Ghana, Prof. John Atta Mills, who died onMonday.